Hollow Knight will not be receiving a physical release on PC, PS4, and Xbox as Team Cherry and Skybound Games' partnership has ended. 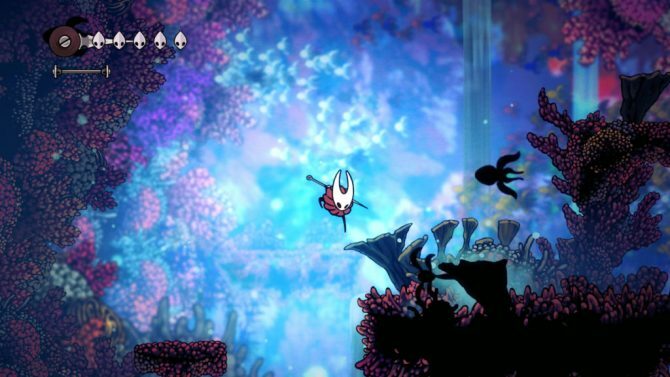 Team Cherry’s Hollow Knight has been an indie darling since its PC release in February 2017. That popularity was only further bolstered with the game’s release on Switch, PS4, and Xbox One over the past couple of months. The developer splanned to capitalize on this popularity with a physical release of the game made in tandem with Skybound Games; unfortunately, plans for a retail release of Hollow Knight have just been scrapped. Both developer Teem Cherry and distributor Skybound Games recently disclosed this information in lieu of the fact that their partnership has ended. 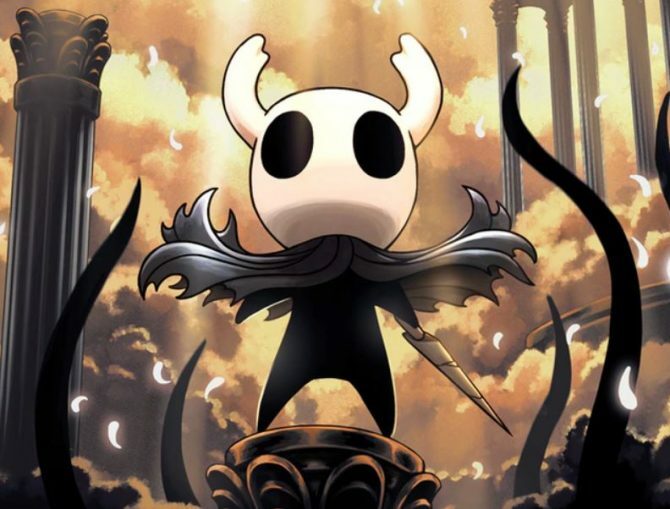 Skybound did so on Twitter and stated that while they still “absolutely love the game and wish Team Cherry continued success,” they will no longer be working with Team Cherry on the multi-platform versions (and physical release) of Hollow Knight. Team Cherry confirmed this on Twitter as well, but also delved into things further on their website. 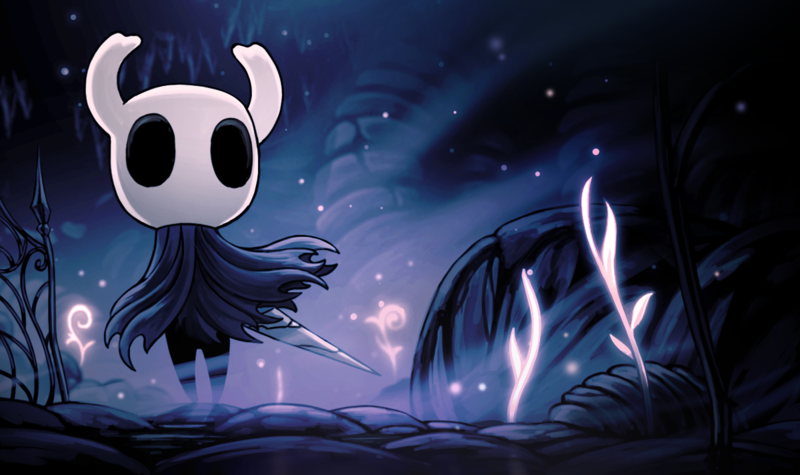 From the three-man team’s perspective, managing a widespread retail release for Hollow Knight “proved more work than we could reasonably manage,” even with the help of Skybound Games. For this reason, plans for a widespread physical Hollow Knight launch have ended with Team Cherry’s Skybound Games partnership. That being said, there is still a bit of hope for a physical release. 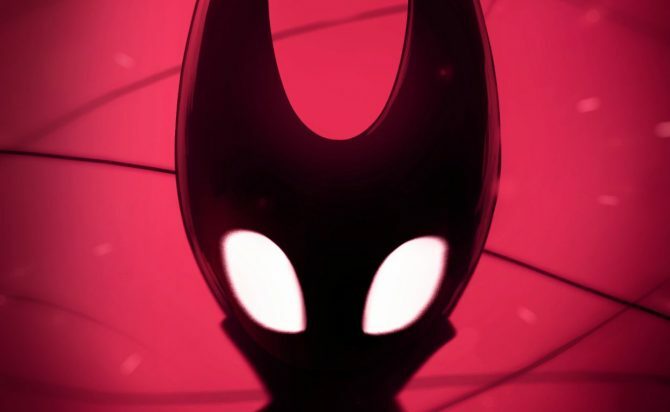 Team Cherry is currently looking for “other ways to deliver physical versions of Hollow Knight,” though whatever the developers eventually produce will be available in much smaller quantities than this Skybound Games physical release would have been. You can be sure that DualShockers will let you know when Team Cherry shares more information on this smaller scale physical release Hollow Knight. It’s a shame to see the physical release of such a great and popular get canned, but it at least seems like Team Cherry and Skybound Games ended their relationship on decent terms. While physical game enthusiasts are out of luck for now, Hollow Knight is still worth trying out digitally on Nintendo Switch, PC, PS4, and Xbox One. For PC gamers looking to pick up the title, Hollow Knight is currently available on Humble Bundle. 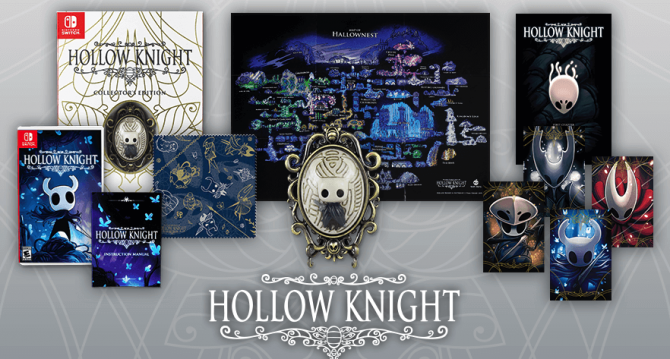 After a previous deal fell through with Skybound, Hollow Knight is getting the physical release it deserves through Fangamer.